Dinoland is the biggest attraction that Gravesend has to offer! A dazzling 75 minute experience that fills nearly 2000sq ft for young and old in an adventure like no other! 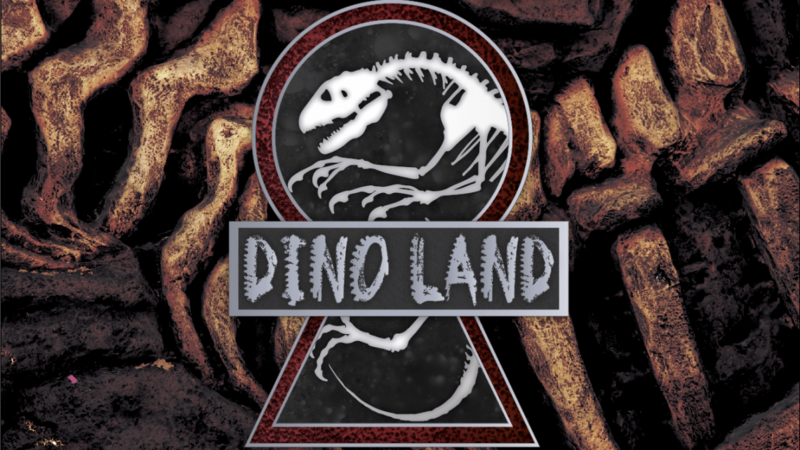 Running through the headquarters of Dino Land, where you can come eye to eye with our Prehistoric Predators from the past! This state of the art facility is currently looking for new rangers! But, it seems you have got a tough first day at work ahead, as soon, the sirens will be blaring! The dinosaurs have escaped! Can you get to safety, and restore the park’s security before the dinosaurs take over the park? Fans of Jurassic Park rejoice, there is finally a Jurassic Park game! This is more of an escape park than an escape room. Near the start of the game you get to see a jeep (this is not a spoiler if you’ve looked at Panic Room’s social media) and it’s pretty spectacular but then everywhere you go after that is still good but not Jeep level good that we feel maybe they should have put this towards the end instead to really leave you with a wow feeling when you’re escaping. That said, the decor is still good all round. You are accompanied by a ranger who is showing you around on your first day and our host was very good. He guided us well but stayed out of the way at the same time and stayed in character the whole time. There is a reasonable variety of puzzles and you do get to outrun some real dinosaurs (ok, maybe not, they are currently extinct but you never know, they might come back). This was a good game but if you’re a traditionalist and like classic escape rooms then it might not be for you. The theme is the focus here more than the puzzles. We’d suggest teams of 2-4 ourselves.